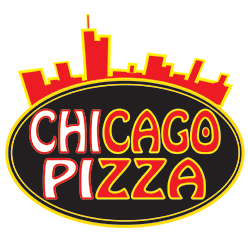 Chicago Pizza Surfside Beach – Pizza, Subs, Desserts & More! 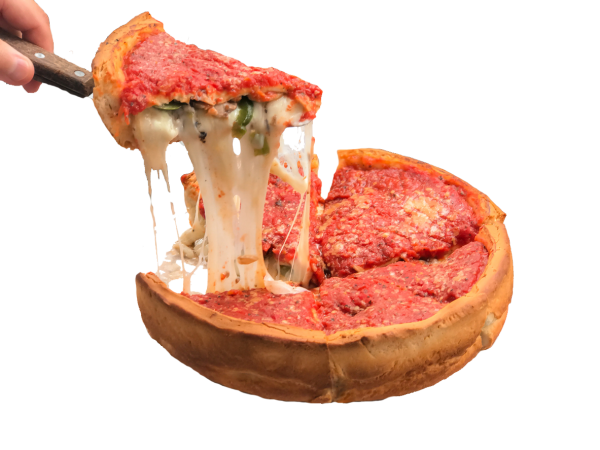 Our family-owned restaurant offers deep dish and thin crust Chicago Style Pizza, as well as a whole menu of Italian and American Favorites! Want a fast, easy, delicious lunch? 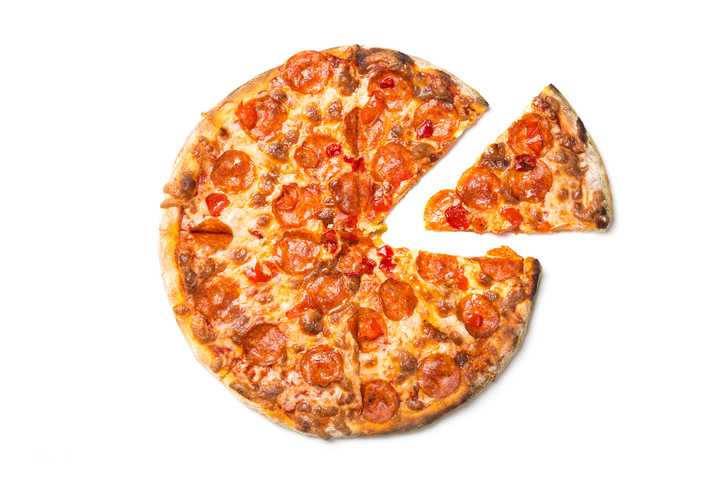 Try our new all-you-can-eat pizza buffet! Buffet comes with a small side salad and your choice of dressing – Just $7.99 + tax! 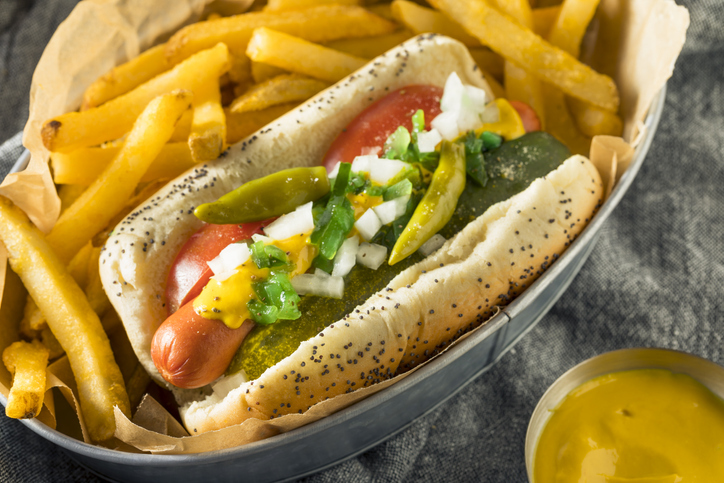 We Now Serve Chicago Style Hotdogs!